Thank you for your interest in Ballintaggart House. We are delighted to have this opportunity to introduce you to the services and facilities available to you at Ballintaggart House for your special occasion. We will provide a highly personal service in an exceptionally peaceful setting with breathtaking views over Dingle Bay. 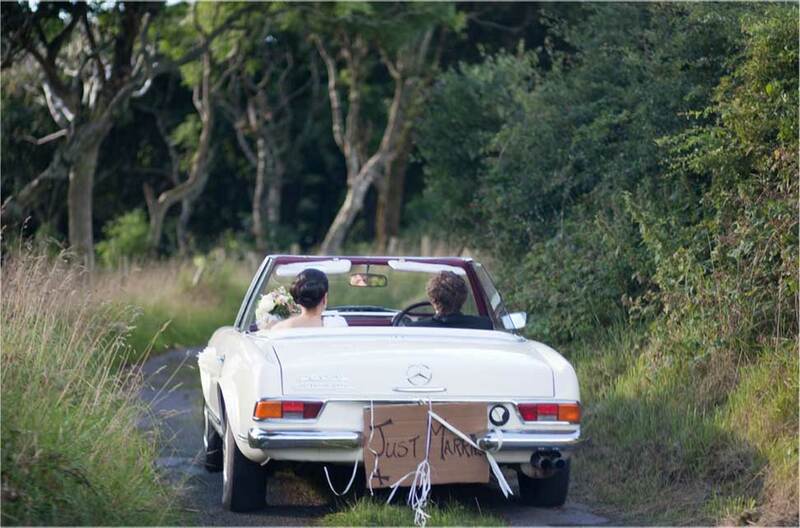 Ballintaggart offers a high quality alternative to the conventional hotel wedding. We would be delighted to meet you, and look forward to welcoming you, at your convenience, to discuss your special day. Please tour through our site to get a feel for what we offer. 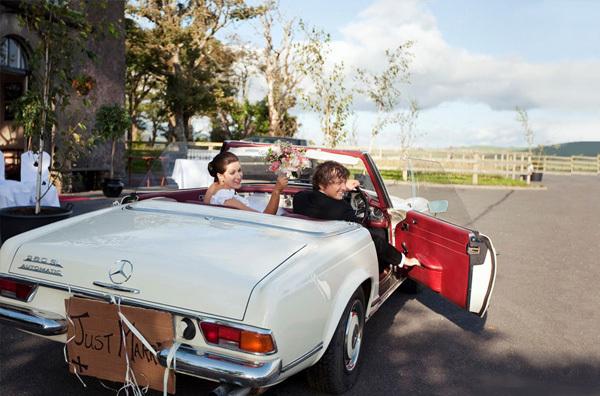 Our gallery has some great photos showing some of the amazing weddings we’ve been lucky to host here at Ballintaggart.